Hey, there! Thanks for visiting! While you’re here, we’d love for you to jump over and like our facebook page or follow us on pinterest. Follow along as we continue to post fun playtime ideas! 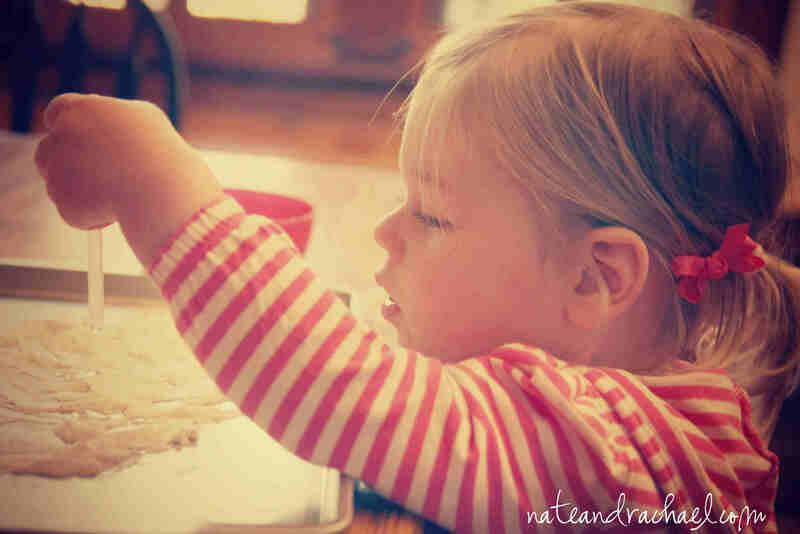 Yesterday I pulled out a cookie sheet with the idea in mind to do a magnet activity, but my toddler had other plans. She wanted to play with bubbles on her cookie sheet. I gave her a bowl full on vinegar (last time we added food coloring), an old medicine dropper, and a pan full of baking soda. Then I left her alone (well, you know, I was there. But it was child-led play), and she went to town. 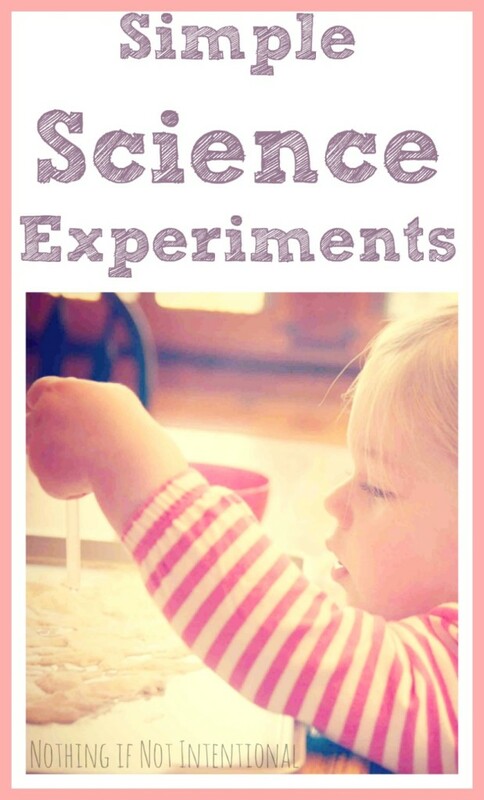 This is a classic science experiment for toddlers. Does your kid love it as much as my daughter does?! 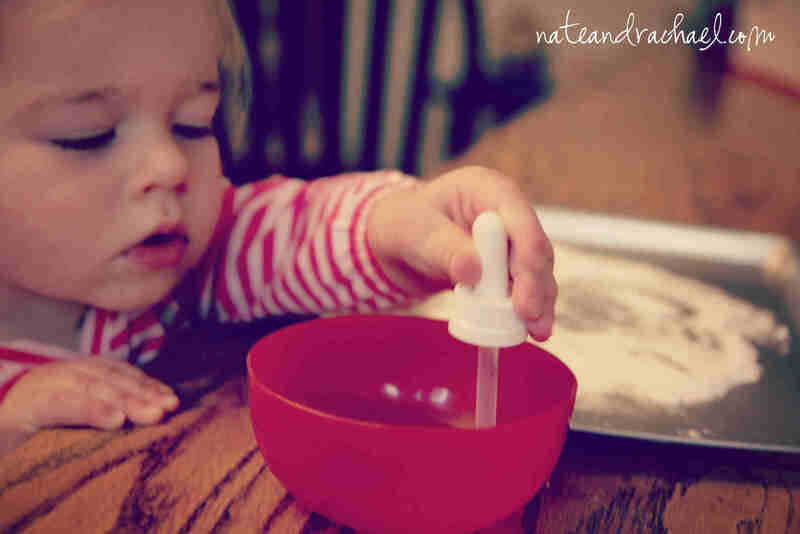 The last time we tried this, Miss A had a little trouble handling the dropper/vinegar by herself. But her fine motor skills are improving, and she did much better this time. However, when her little fingers eventually grew tired, I took over the squeezing and just let her point out where she wanted the vinegar to go. In the end, I let her dump the whole bowl, and she smeared the vinegar and baking soda around the pan. That didn’t last long. She’s kind of a clean kid (no complaints here! ), and she kept asking me to wipe her hands. When we were done, she wanted to “bake it.” She’s right of course; we usually do bake the things we put on cookie sheets. Maybe next time we’ll have to try baking our baking soda! 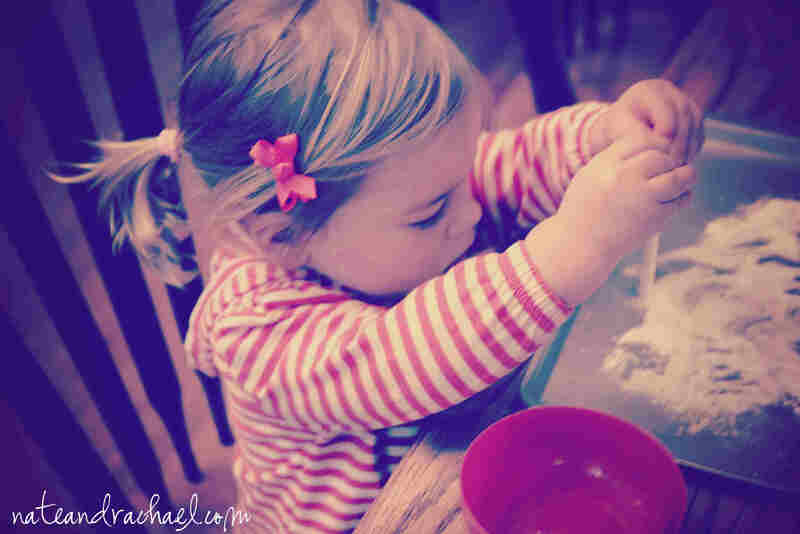 Older kids appreciate how the baking soda can be molded into different shapes. Check out how we adapted this experiment for our daughter’s AIRPLANE birthday party! We’re linking up at the Sunday Showcase, For the Kids Fridays, and Show and Share Saturday! 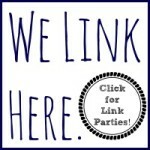 You can find all of our favorite link parties here. You are woman after a preschool teacher’s heart! Great way to strengthen those fingers for the future writer or artist or???? she may become. How fun. Stopping in from the Sunday Showcase. Cute experiment! I like the idea of adding food coloring for a different effect. I’ll be trying this with my toddler later this week. Thanks for sharing! Baking soda and vinegar is the best! 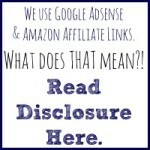 Thanks for sharing with The Sunday Showcase – I’m featuring this post tomorrow. Thanks for the great idea! You come up with so many creative fun activities! Aww, thanks, Alicia! Hope you guys enjoy it as much as we do! Pingback: 11 Super Simple Homemade Paint Recipes--3 Ingredients or less!